The Australian drama comes to UK/ROI cinemas in July. Writer/director Priscilla Cameron's feature debut The Butterfly Tree was inspired by the loss of one of her friends to breast cancer. The film stars Melissa George as a vurlesque performer who enters the lives of a father (Ewen Leslie) and son (Ed Oxenbould), only for both to fall for her charms. 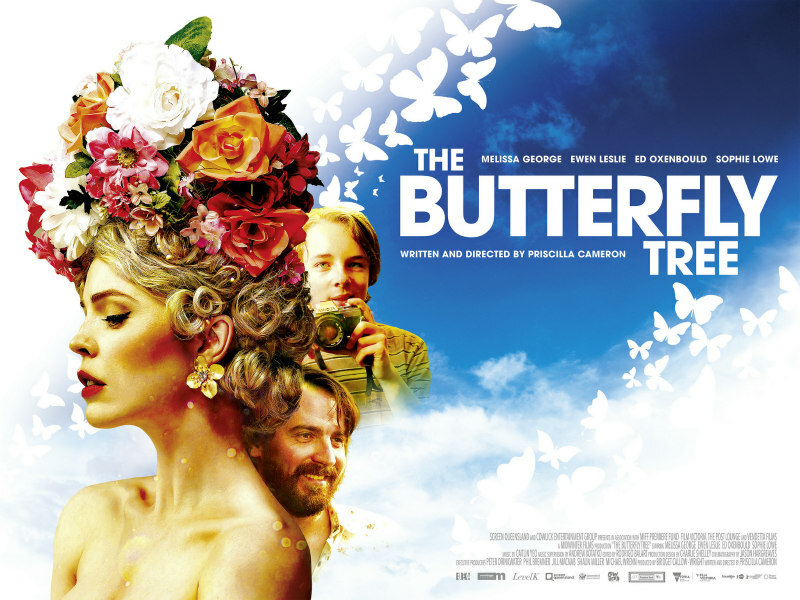 The Butterfly Tree is in UK/ROI cinemas July 13th. You can check out the trailer below. Evelyn (Melissa George, 30 Days of Night, Home & Away - TV Soap), a burlesque queen, bewitches single dad Al (Ewen Leslie, Top of the Lake) and his teenage son, Fin (Ed Oxenbald, The Visit) with her zest for life. When father and son discover they are competing for the affections of the same woman, old wounds are reopened over the death of Fin’s mother. Through the vivacious Evelyn, Fin learns the power of forgiveness and relinquishes his goddess in return for a family. In this seductive and heart-warming story, both men will discover the power of selfless love.